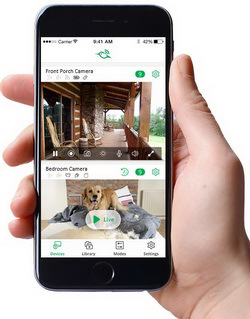 Arlo Go supports 3G/4G-LTE wireless connections, and can work anywhere nationwide with LTE coverage. Long lasting rechargeable batteries provide months of uninterrupted monitoring. Options Use it wire-free or plugged in. The choice is yours.